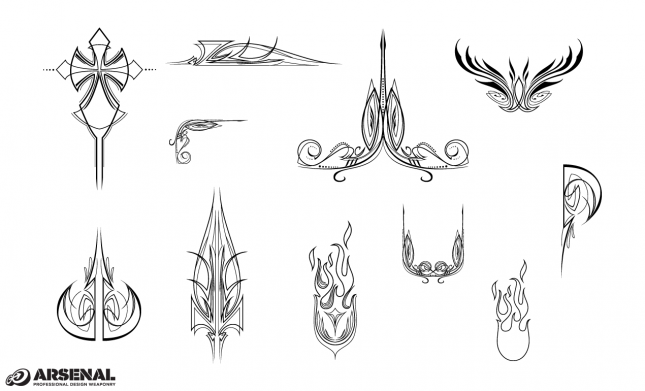 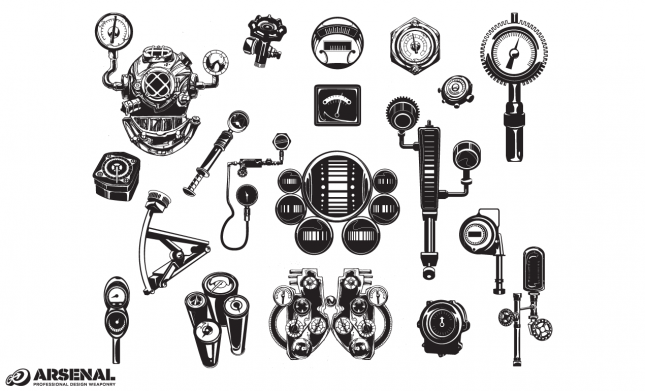 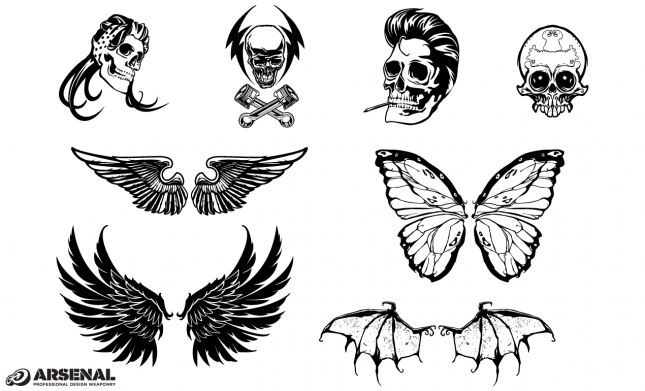 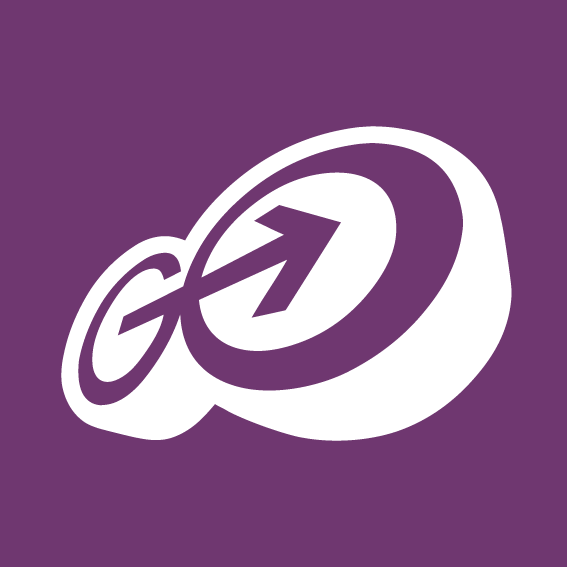 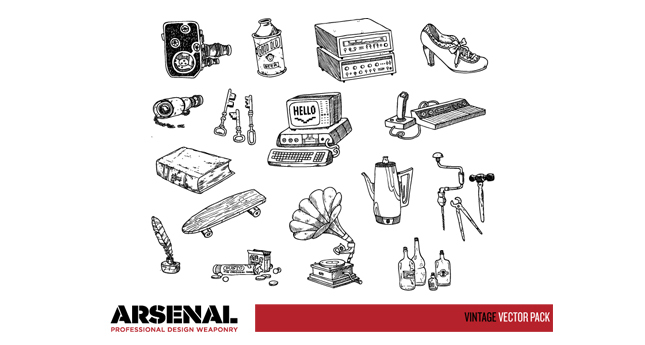 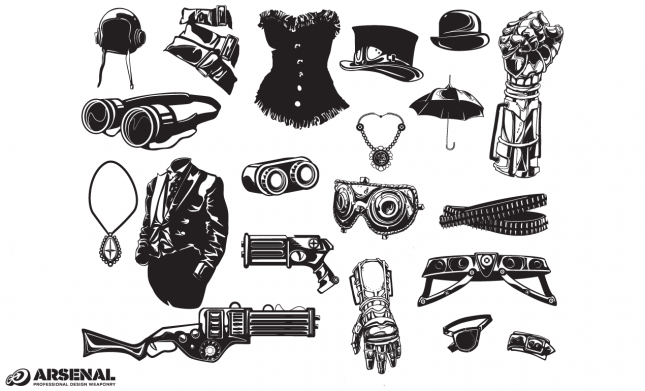 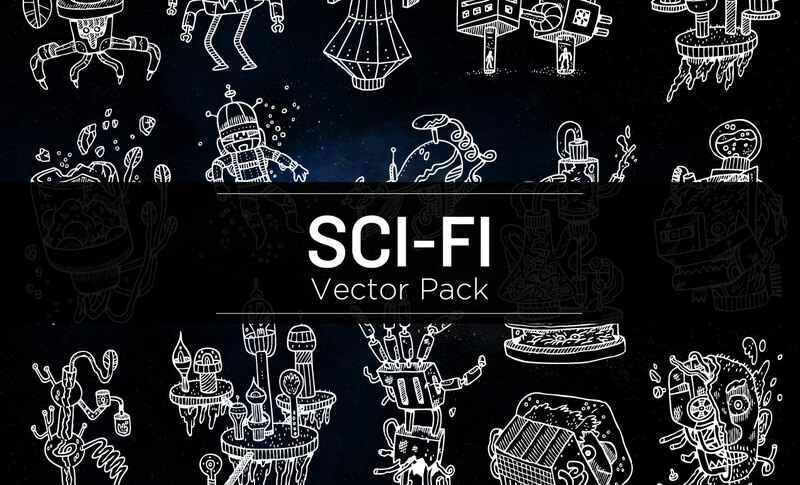 Go Media’s Adobe Illustrator vector sets hook you up with some of the industry’s best graphics. 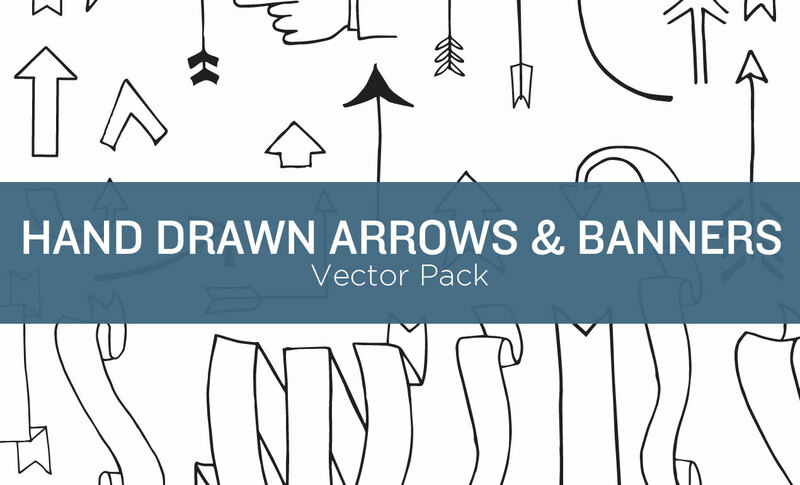 Our vectors for Adobe Illustrator are royalty free, scalable and the perfect jumping off point for endless inspiration. 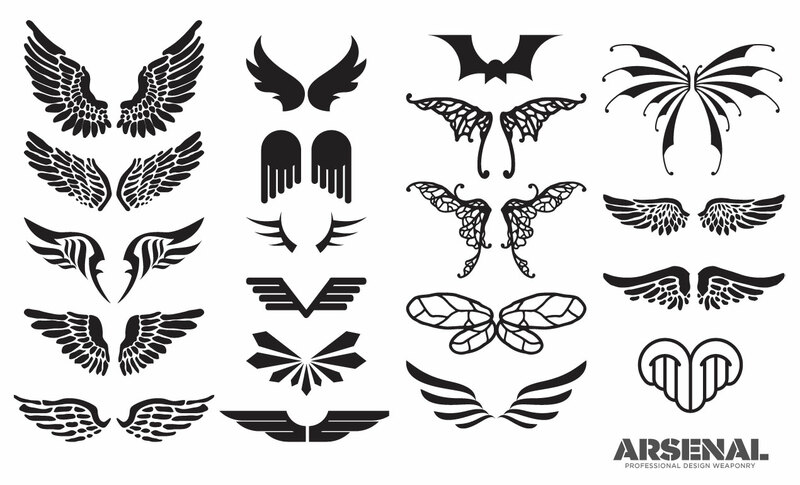 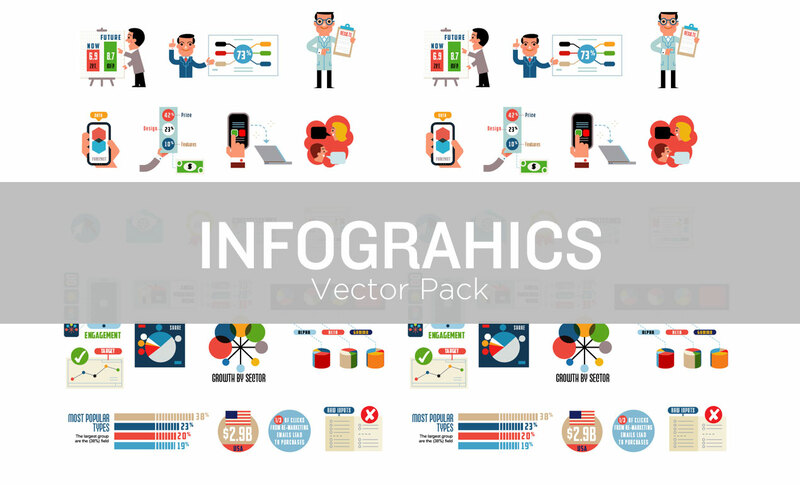 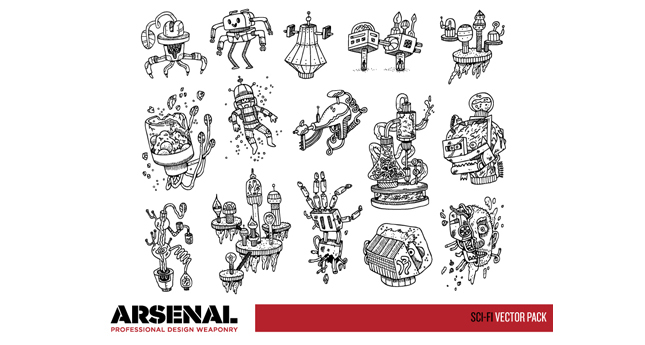 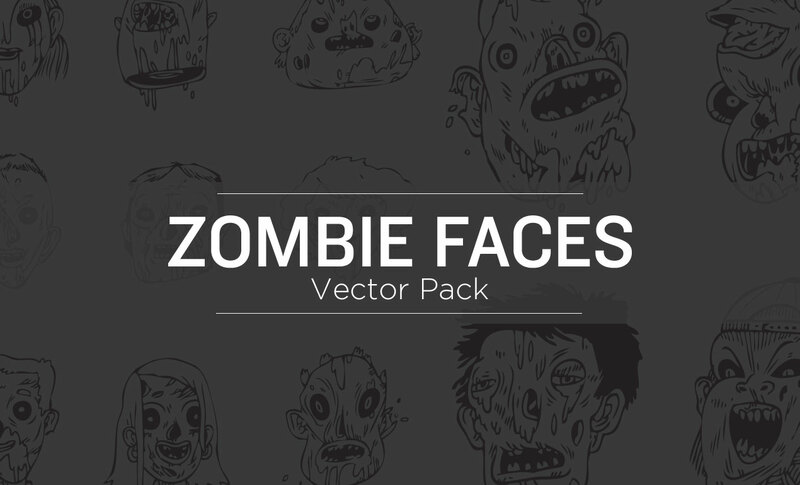 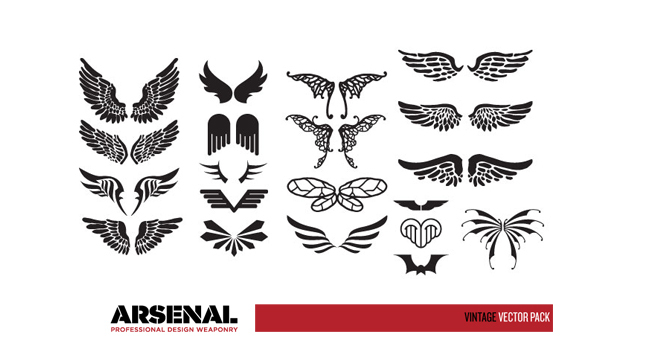 This Set, 25, includes all the vector pack downloads from the 7 of our most recent releases. 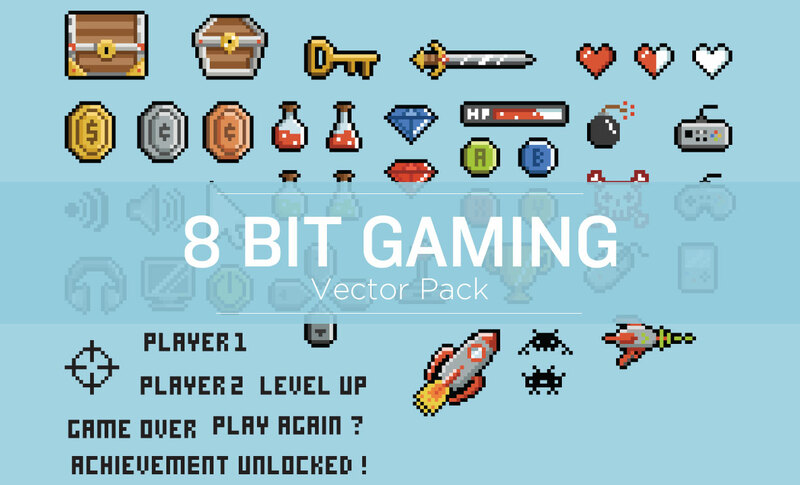 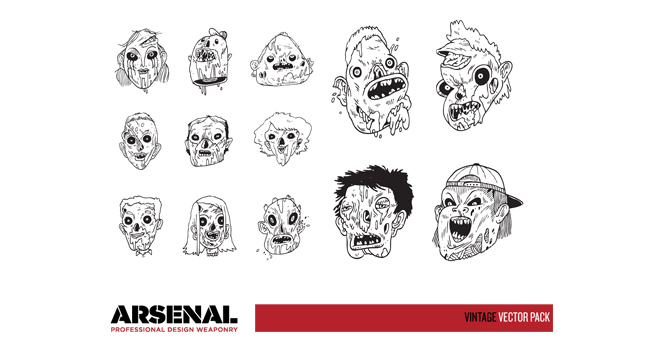 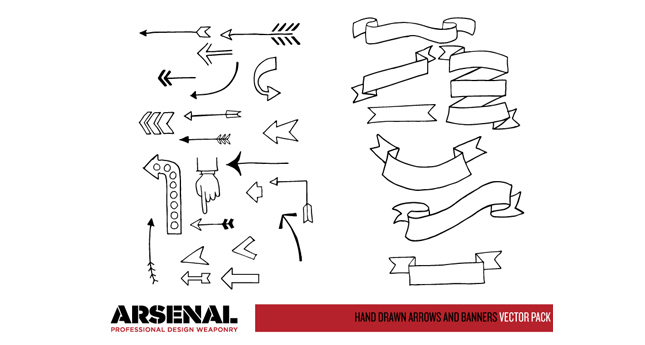 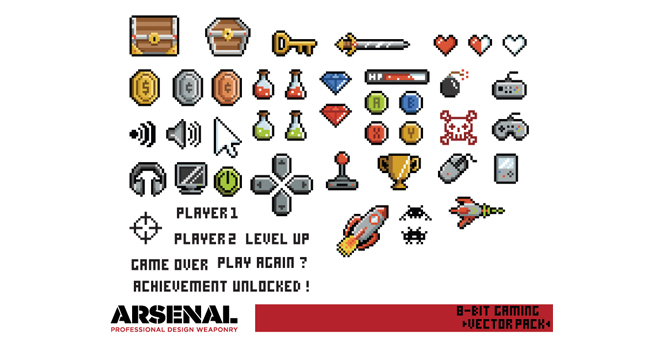 These include our 8-bit, Hand Drawn Banners and Arrows, Infographics 2, Sci-Fi, Vintage Elements, Wings 4 and Zombie Faces Vector Packs. 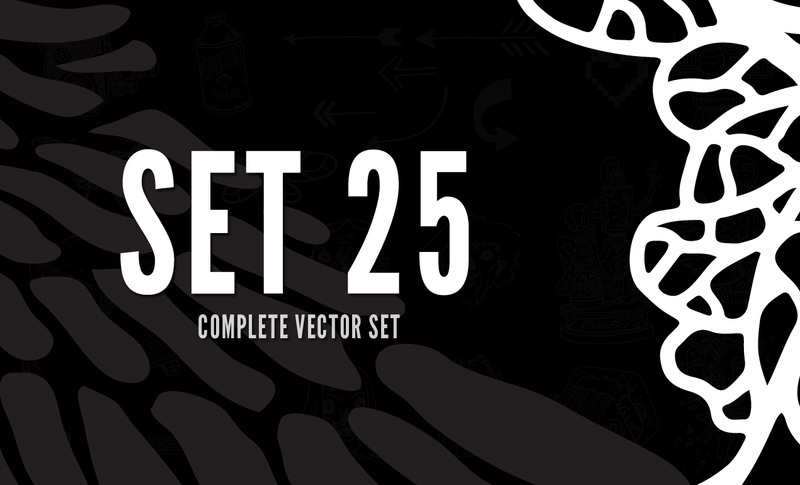 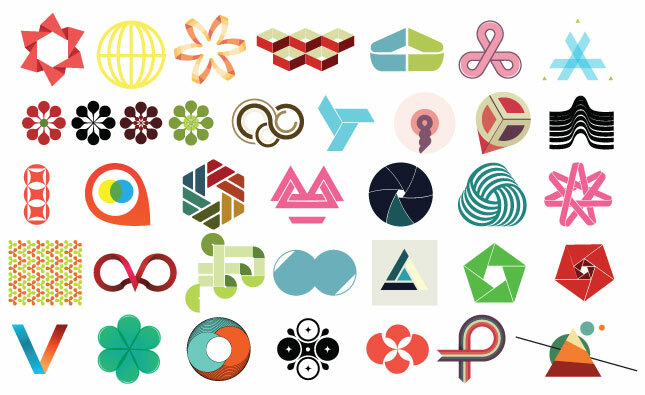 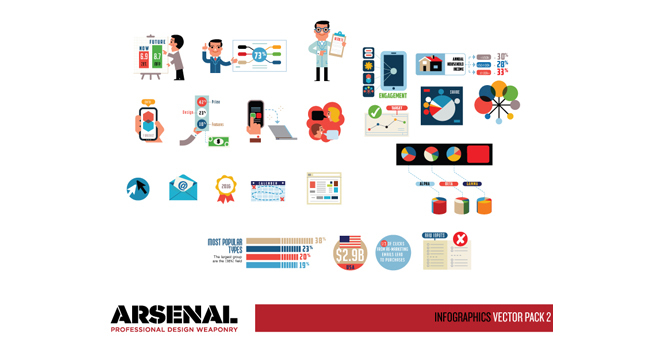 This is 162 vector elements in total!